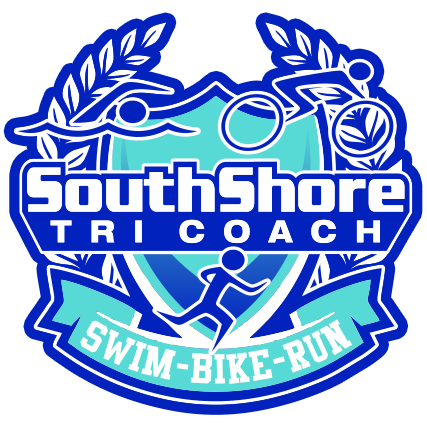 Enhance your 2018 triathlon season at our exclusive annual Winter Training Camp hosted by South Shore TRI Coach. The camp will be led and coached by certified USAT & Ironman University coaches! You will have access to all of our coaches who will train and support you throughout the camp sessions. Whether you are an experienced Ironman or a beginner triathlete, this camp will focus on your individual needs and lead you to peak performance this upcoming season. Only 25 Spots available! Email southshoretricoach1@gmail.com to sign up immediately.